Orcanos Audit Management System allows preparing and managing audits electronically. 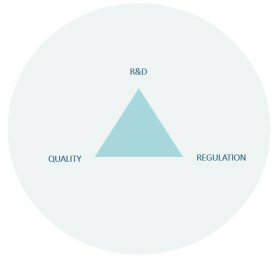 Conducting periodic audits based on your industry is crucial in order to comply with regulations and to ensure product safety and quality. Each audit can have audit checklist to specify the topics under audit, and then link to audit findings based on the findings. 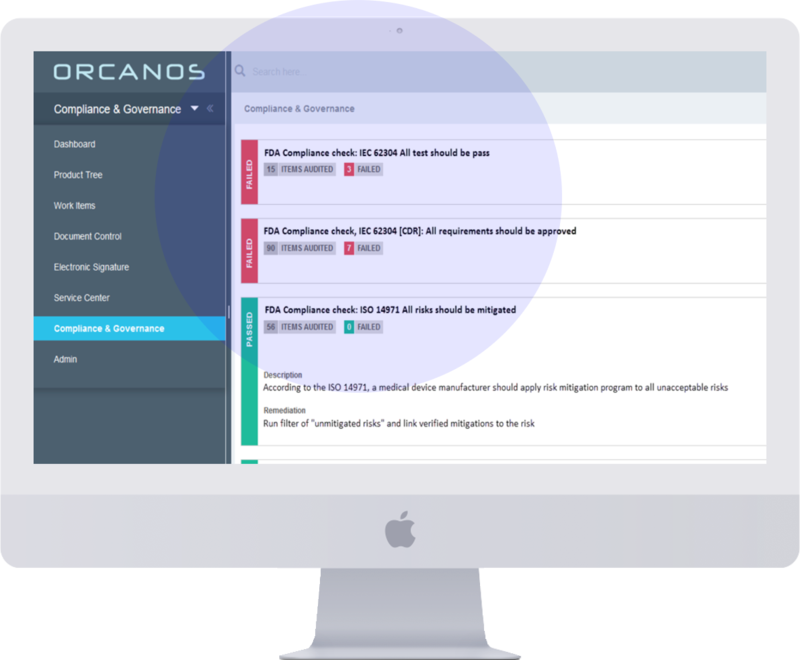 Use Orcanos alert engine to assure no audit finding is overlooked.